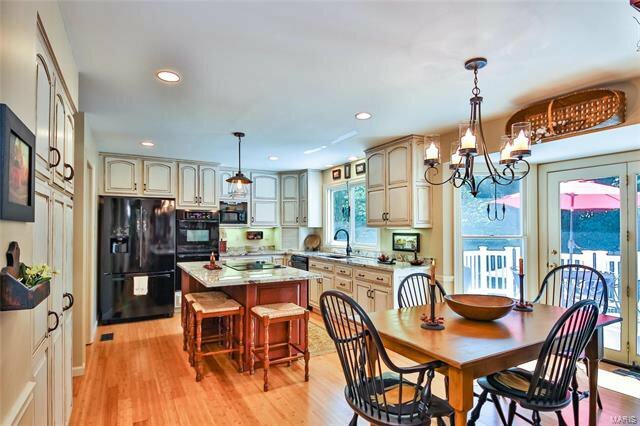 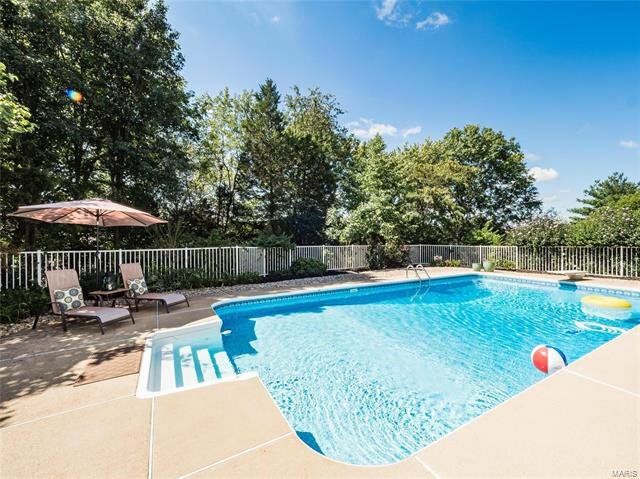 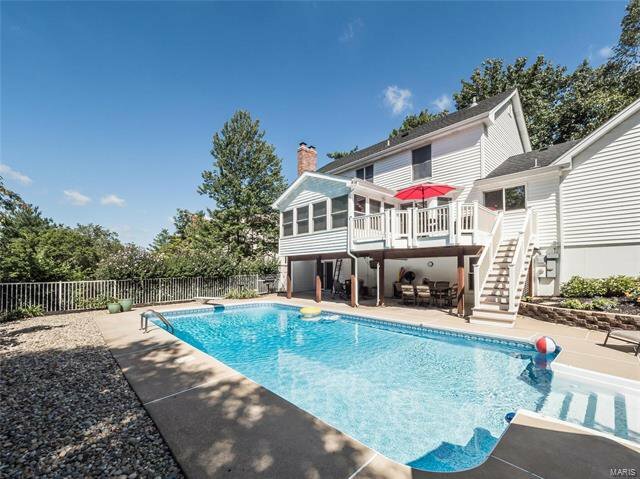 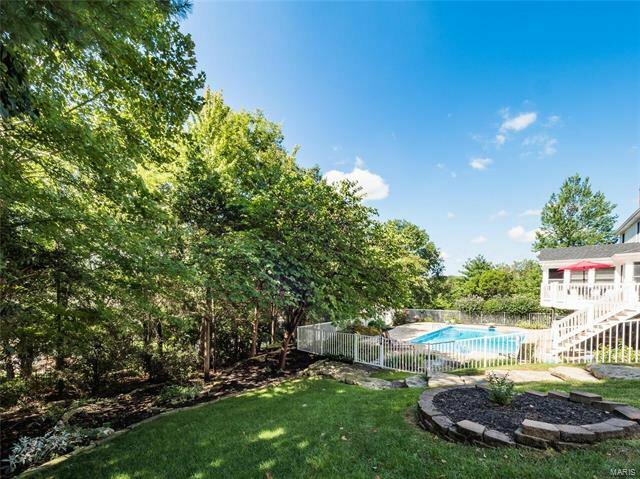 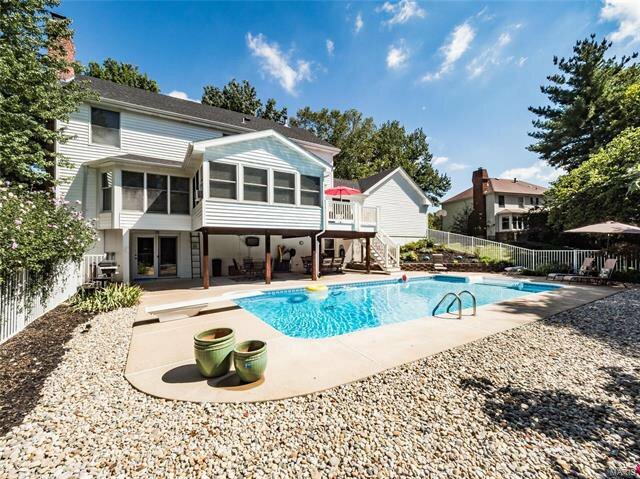 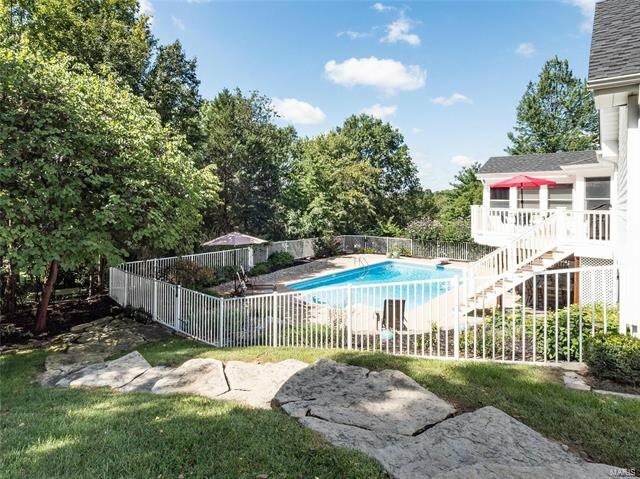 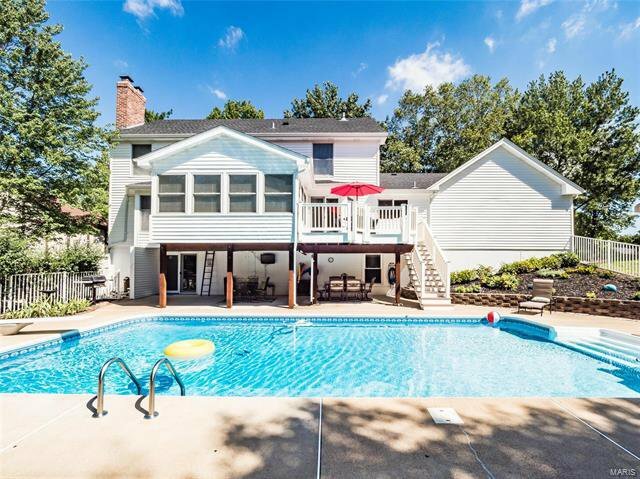 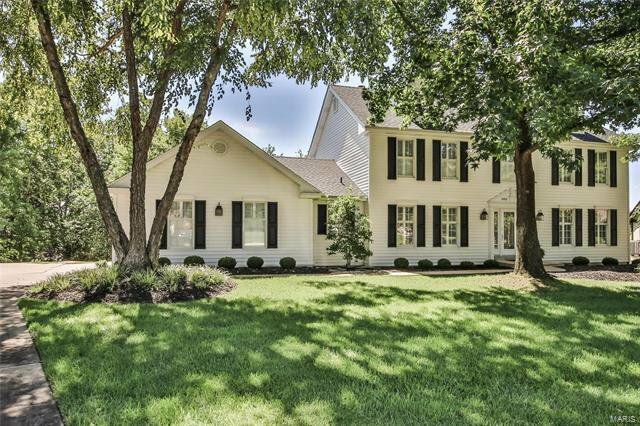 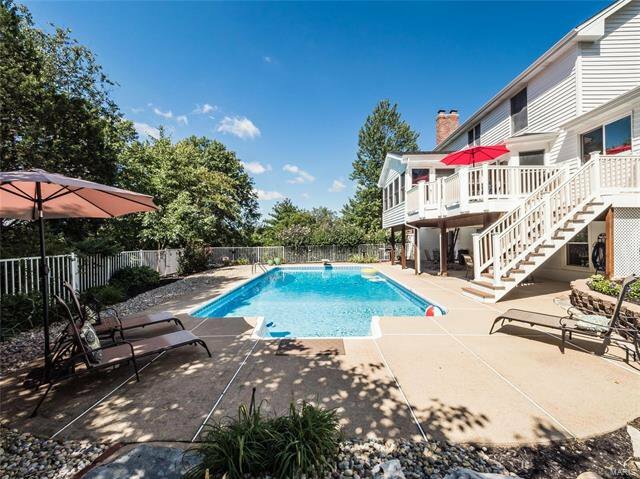 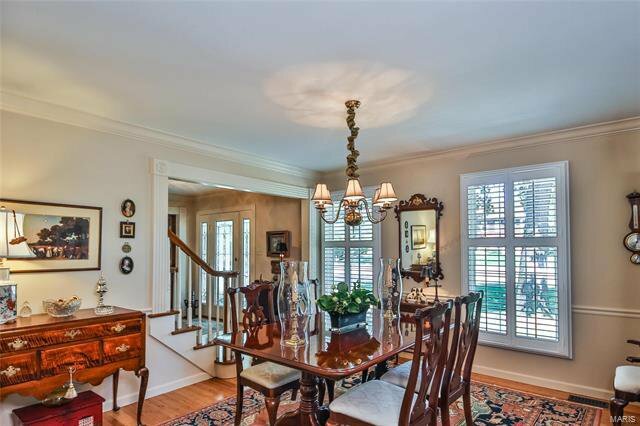 Welcome to this newly updated & well maintained 5 bed 3.5 bath on quiet cul-de-sac in chesterfield w /gorgeous built in pool & private backyard w stunning landscape, 6 panel door, newly installed wood floors, beautiful crown moulding & special millwork throughout. 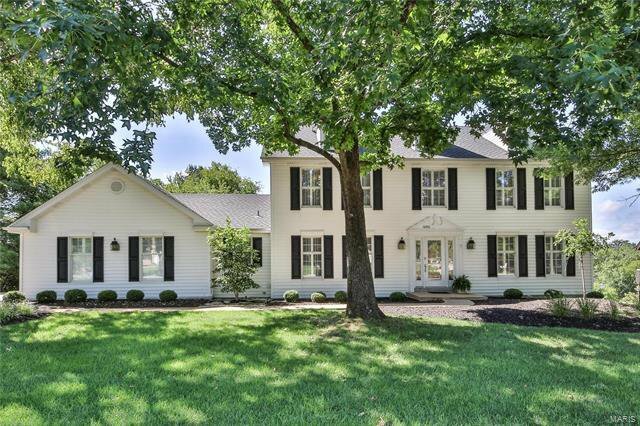 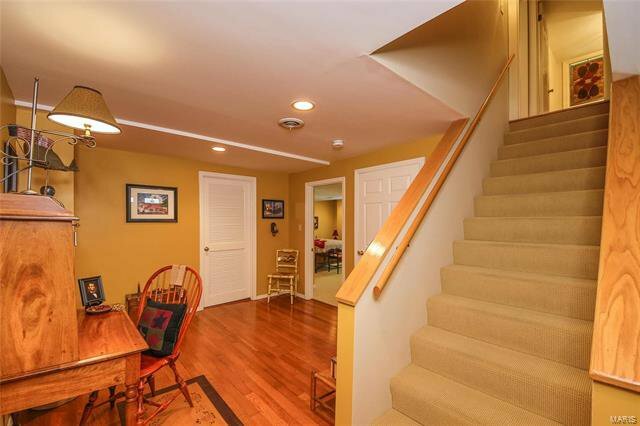 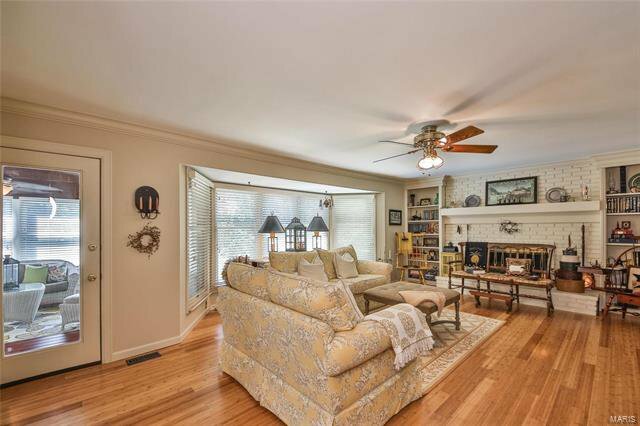 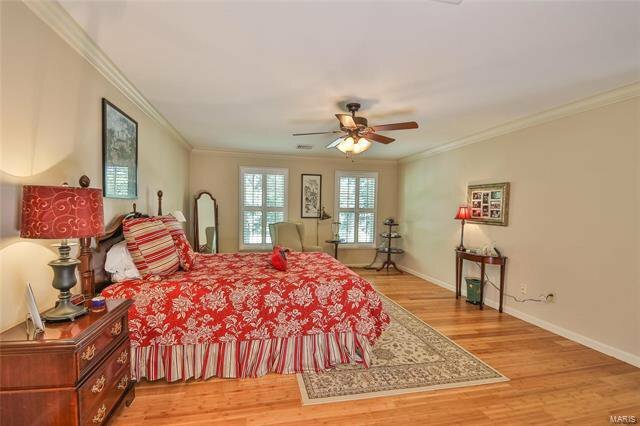 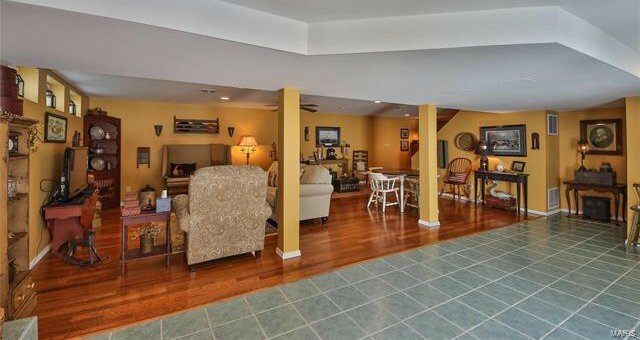 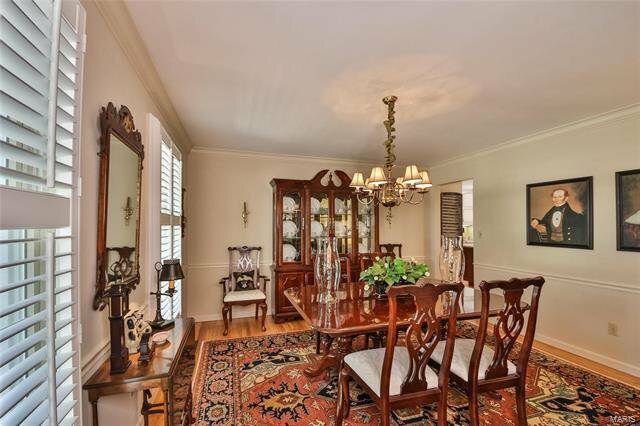 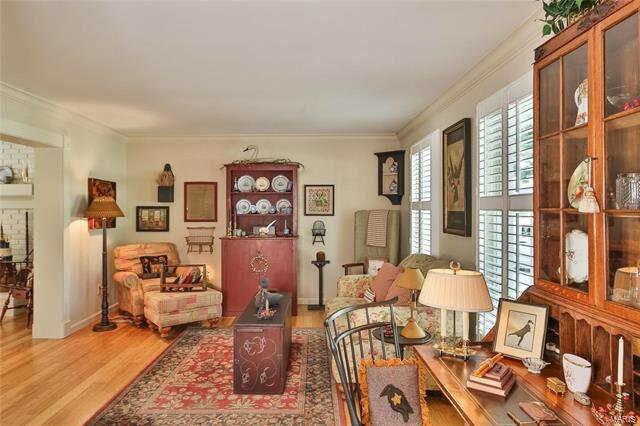 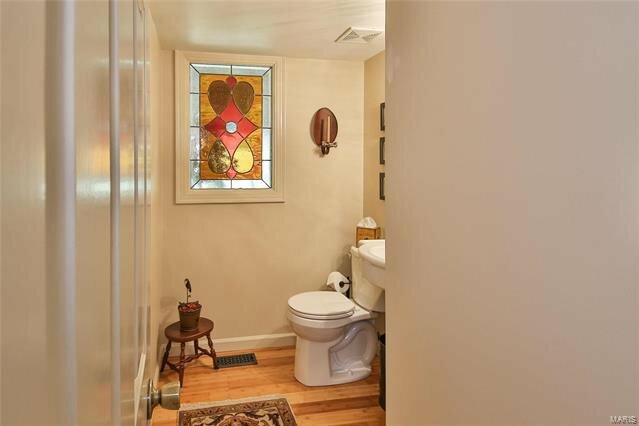 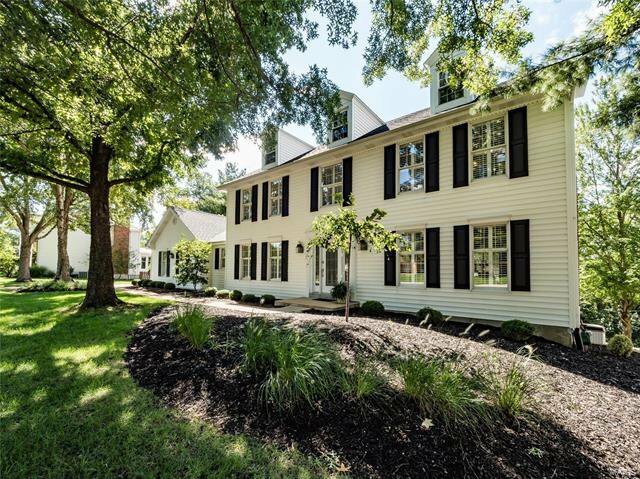 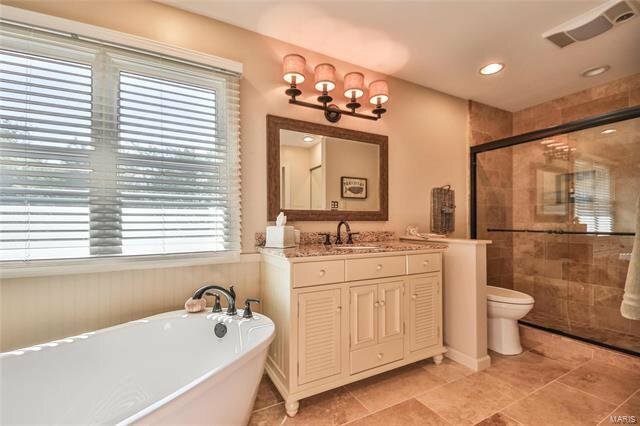 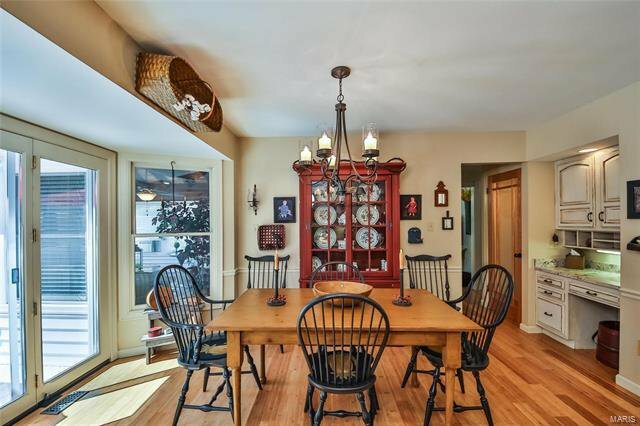 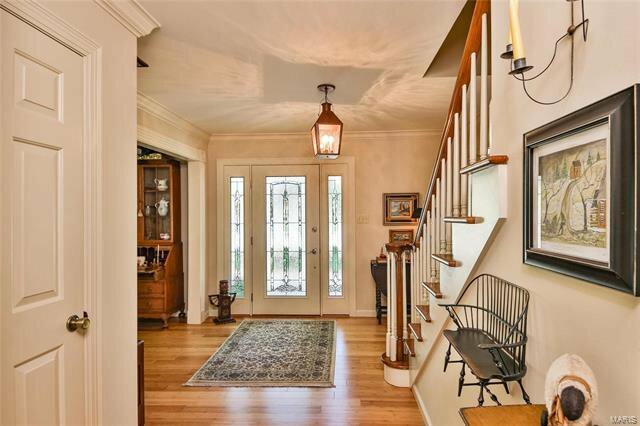 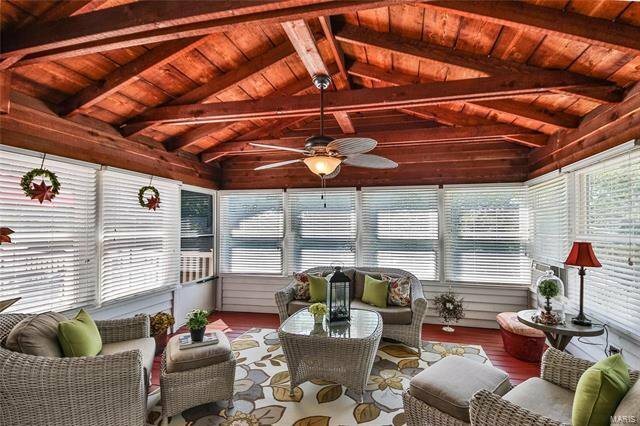 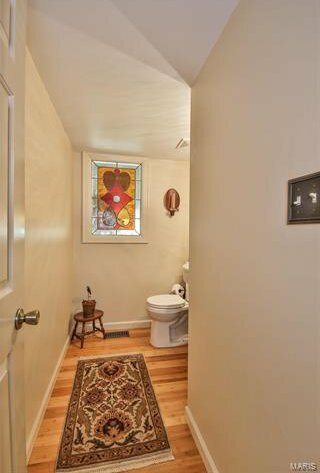 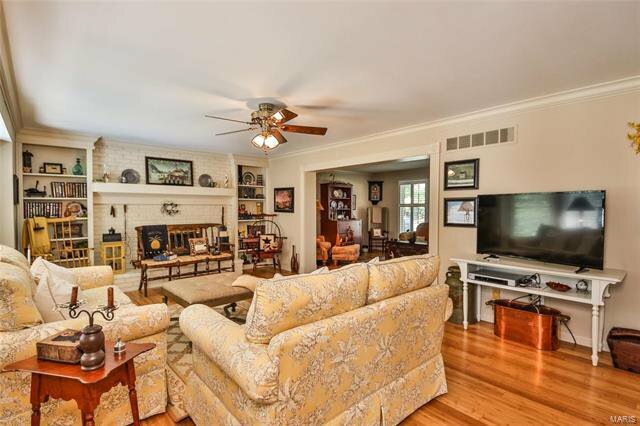 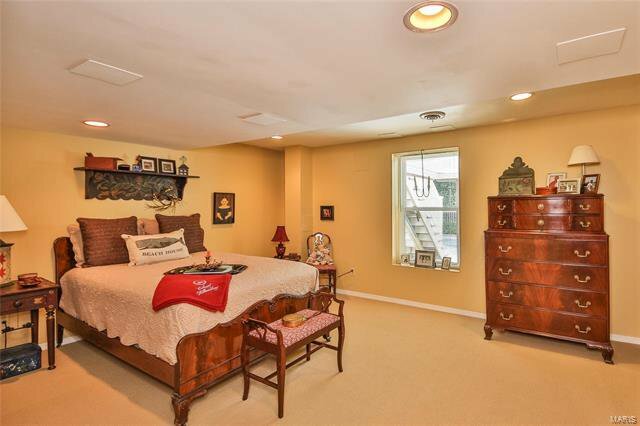 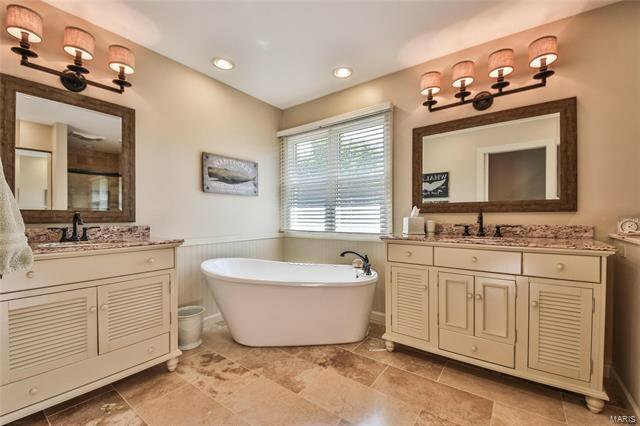 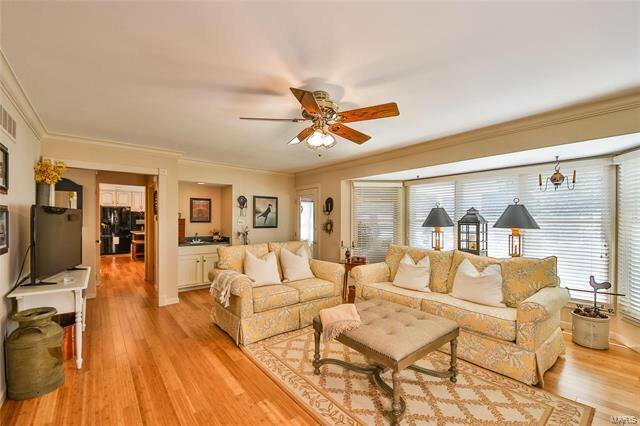 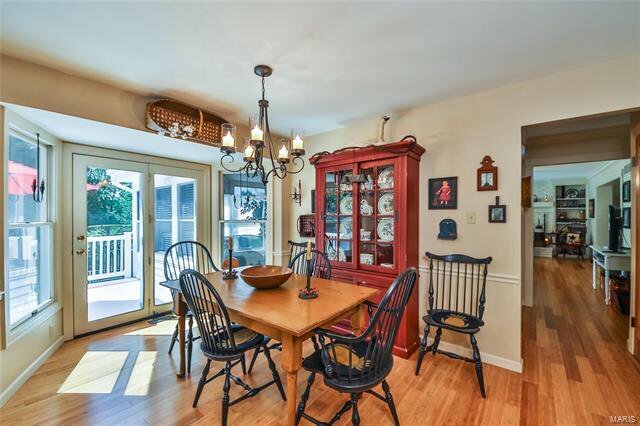 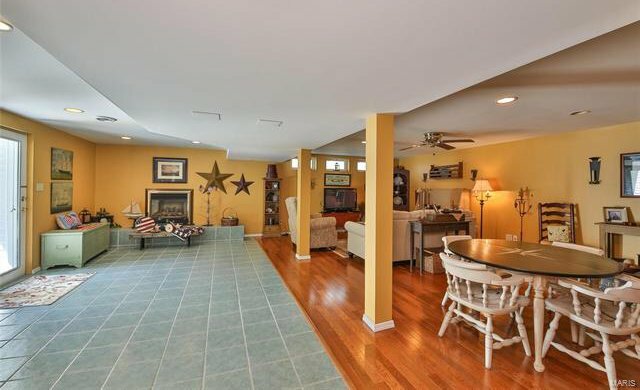 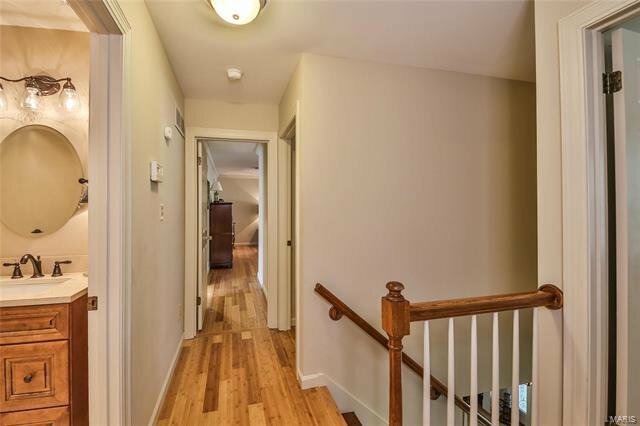 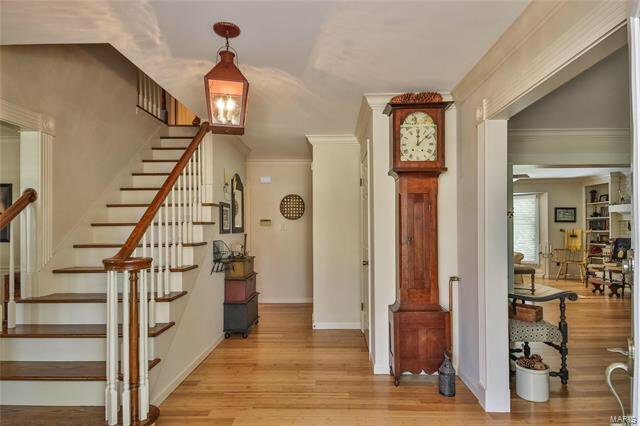 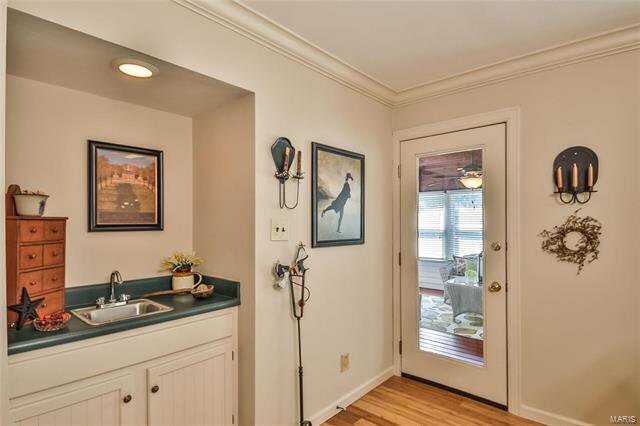 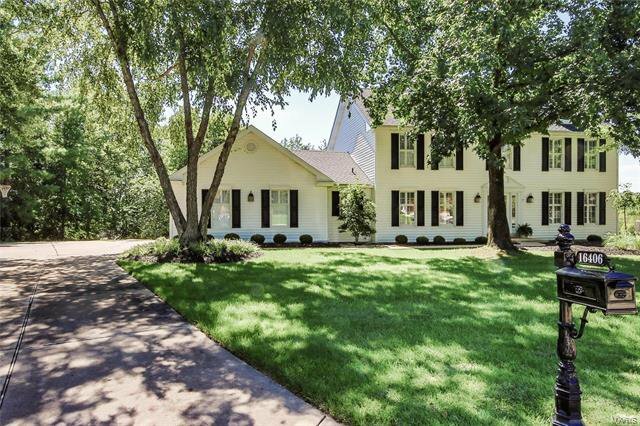 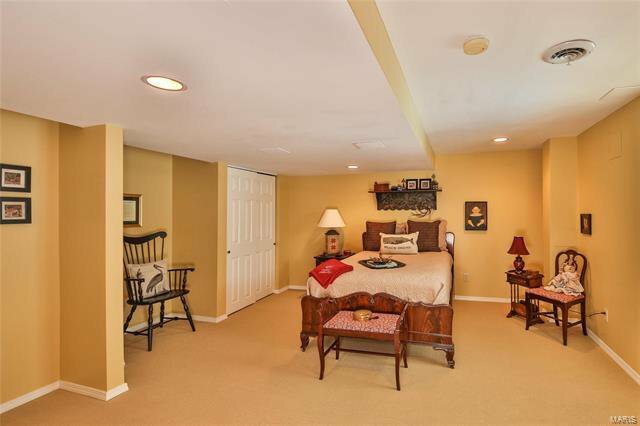 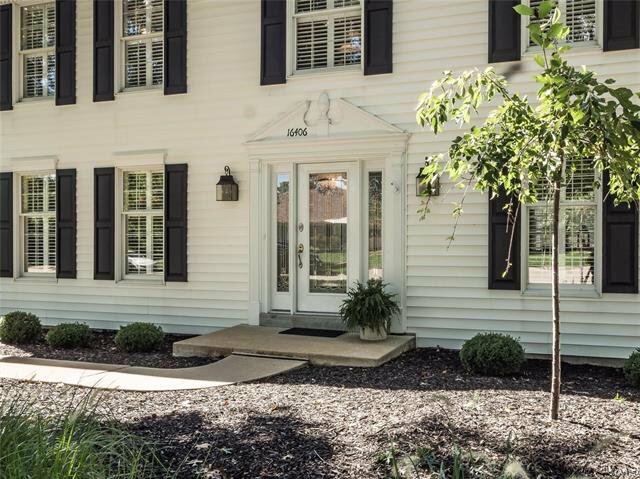 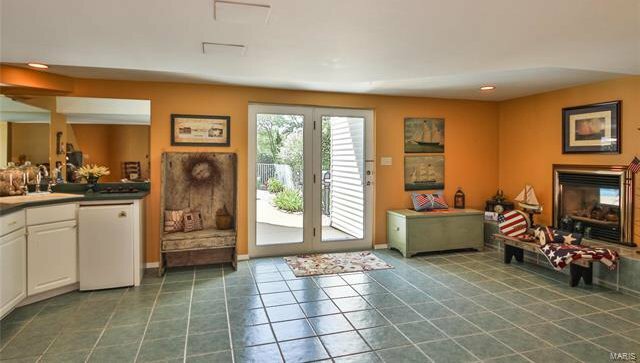 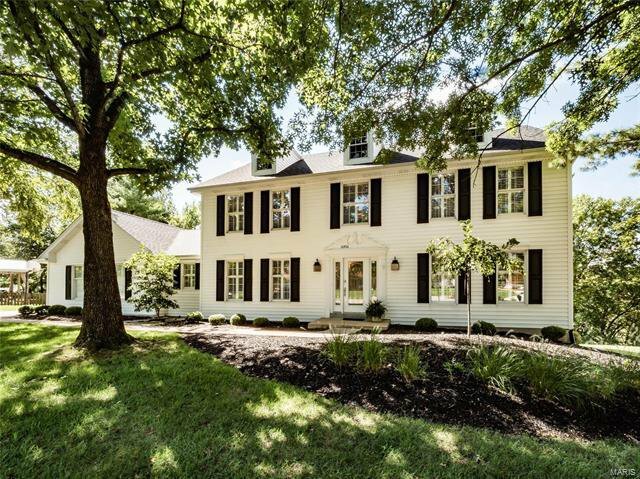 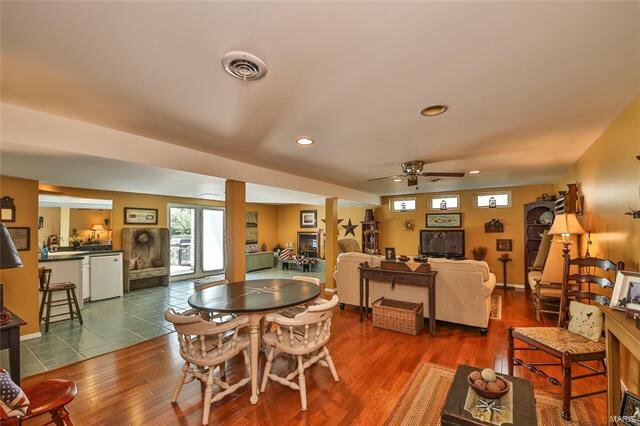 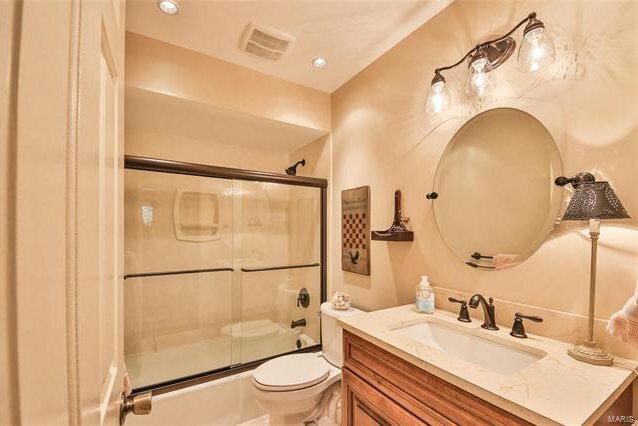 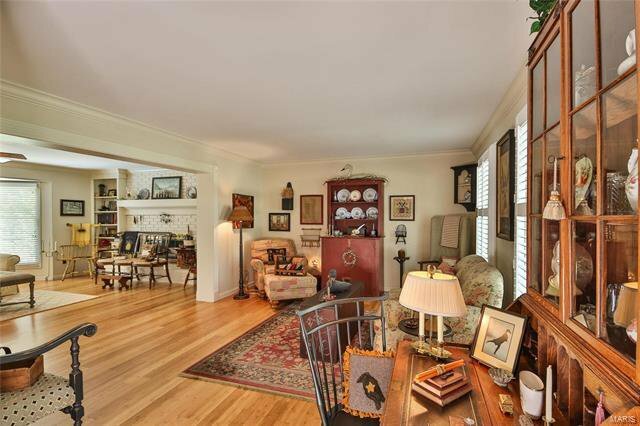 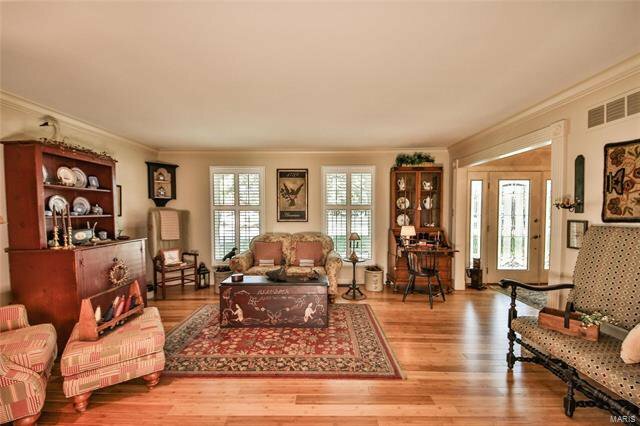 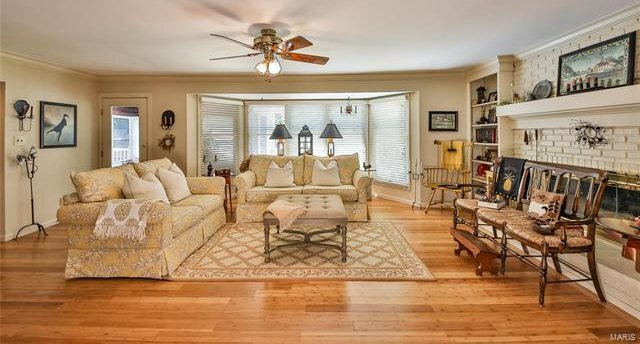 This stunning home boasts bay windows, 2 fireplaces & built in bookshleves. 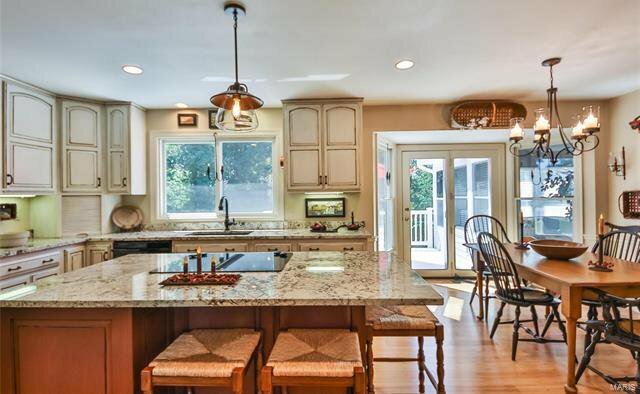 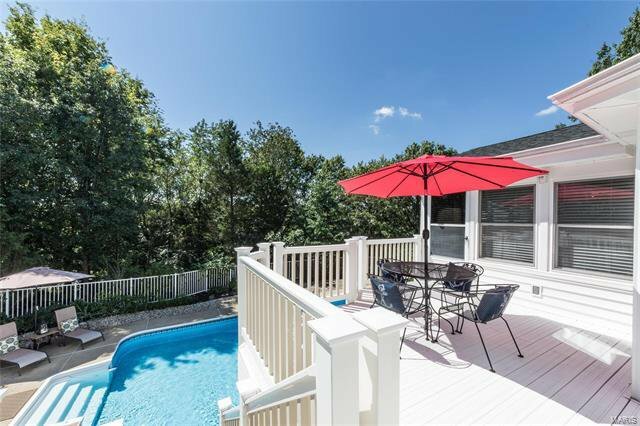 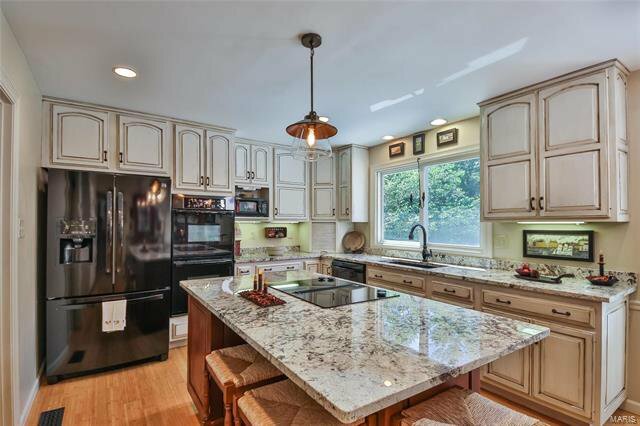 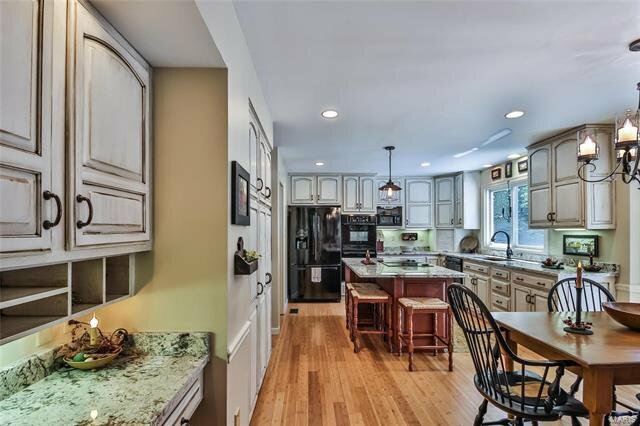 Large eat in kitchen w newly installed granite countertops, wood floors, double ovens, cooktop, center island, desk area & french door opens to deck overlooking pool & backyard. 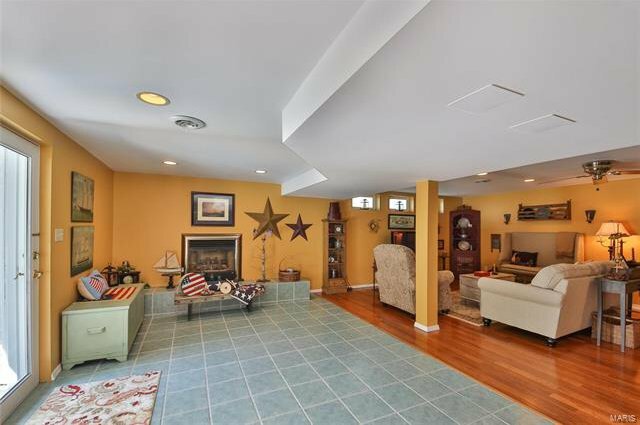 Den w/wet bar, fireplace & built in bookcases. 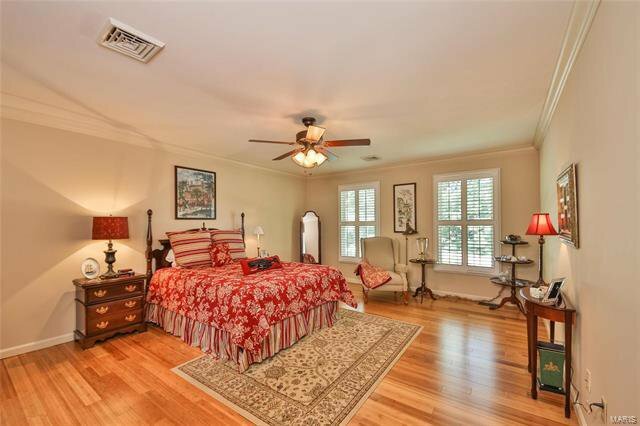 French doors lead to 3 season Rm w lots of windows & spectacular wood ceiling. 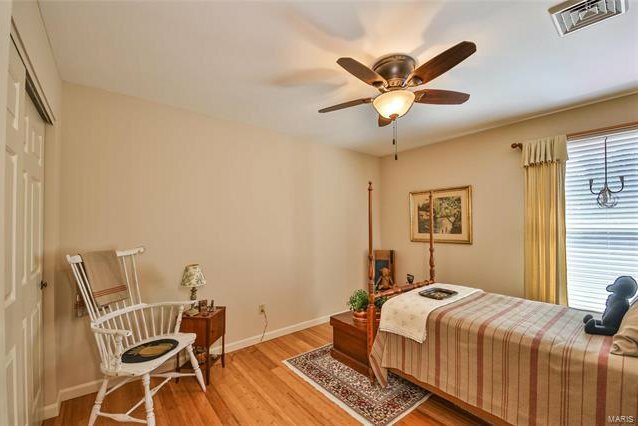 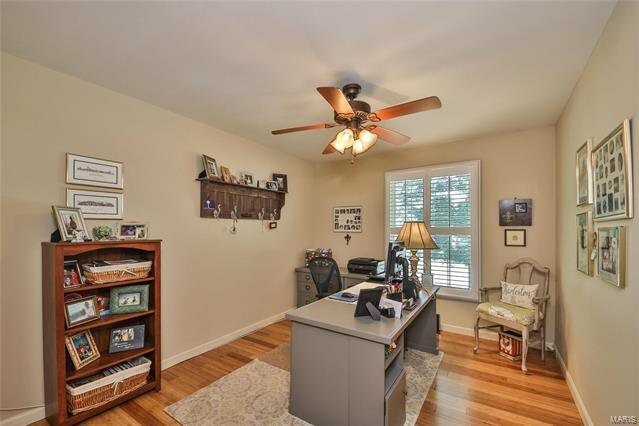 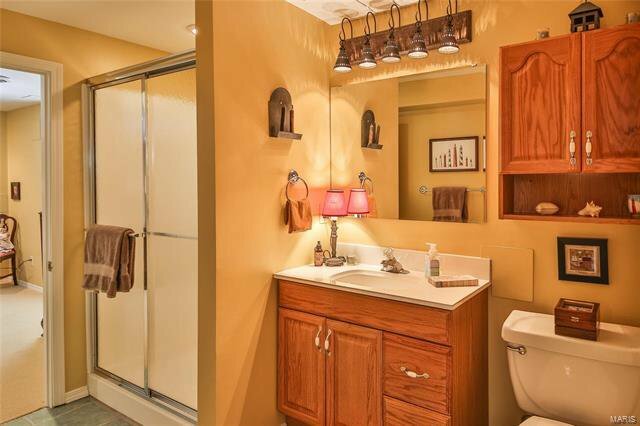 Large mastersuite w walk in closet & newly renovated masterbath w/double vanities, Sep Tub & Shower Oversized 2 car gar w/workshop area. 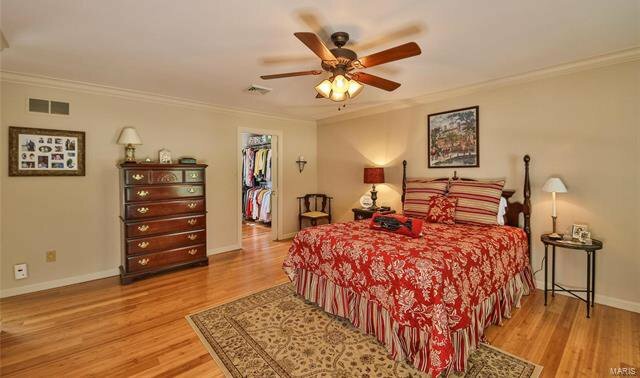 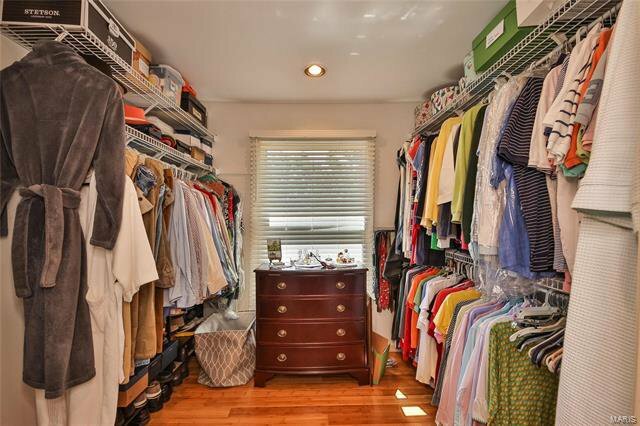 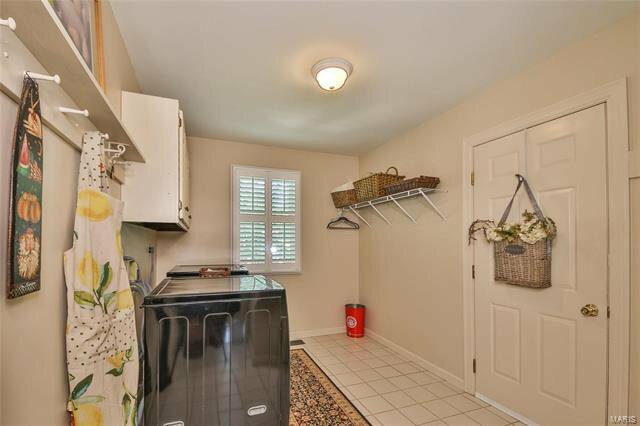 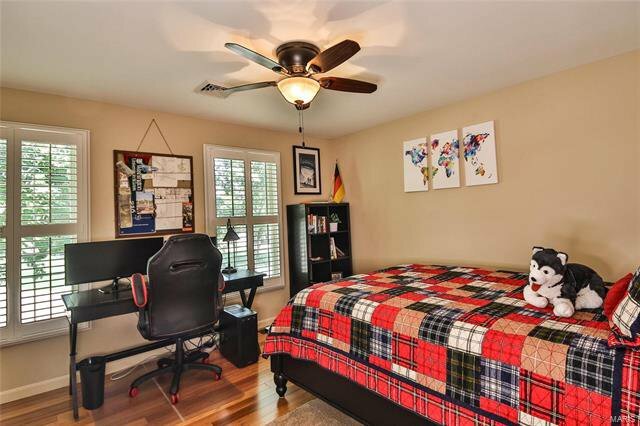 Large 1st floor laundry w closet. 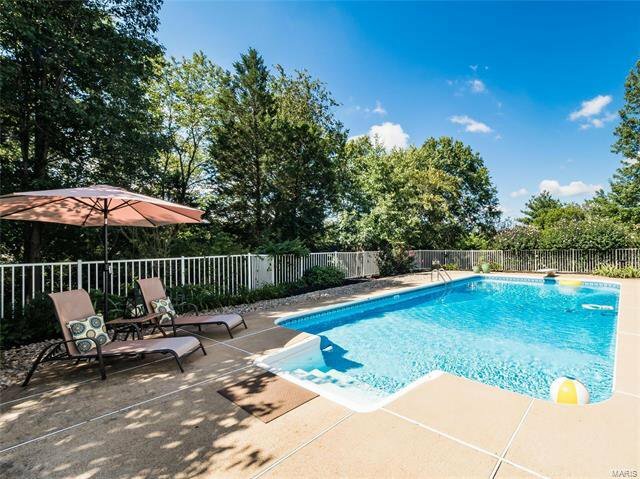 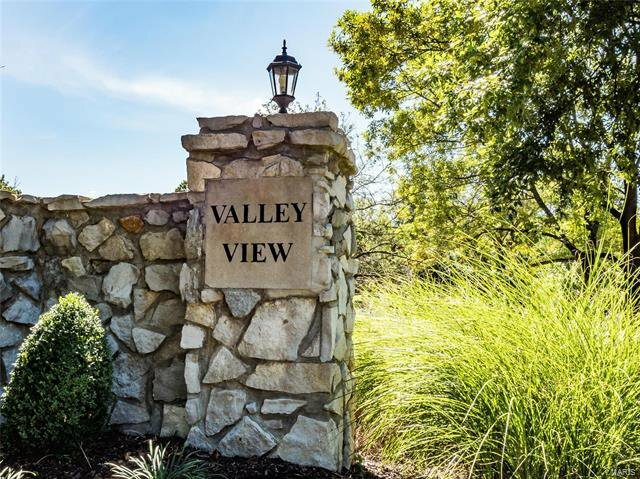 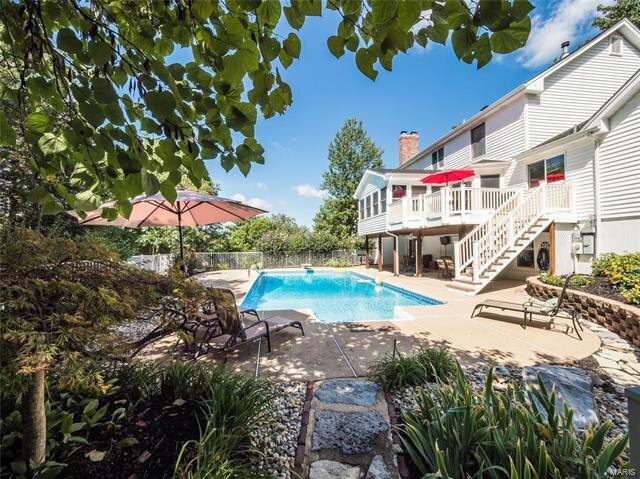 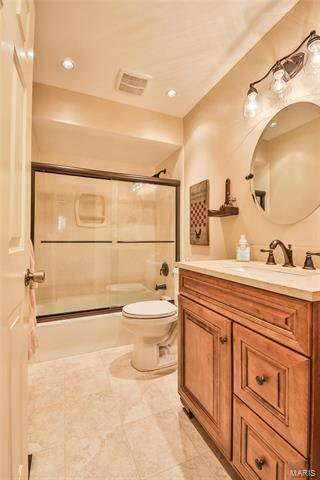 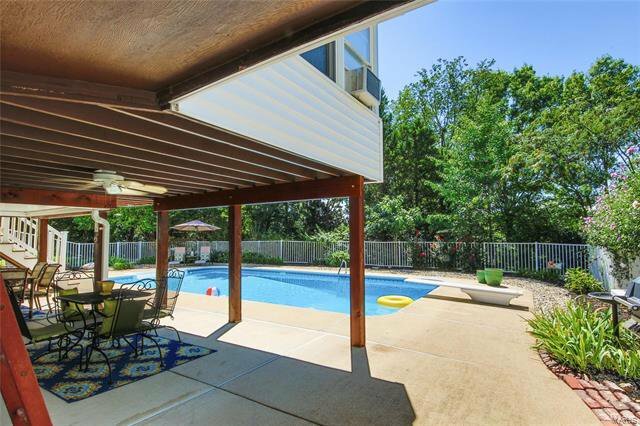 LL has Large Fam Rm, bedroom, full bath, fireplace, wet bar & walk out to covered patio and pool! 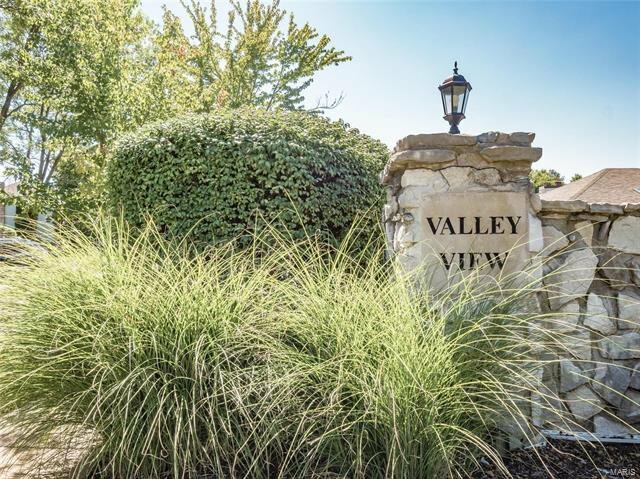 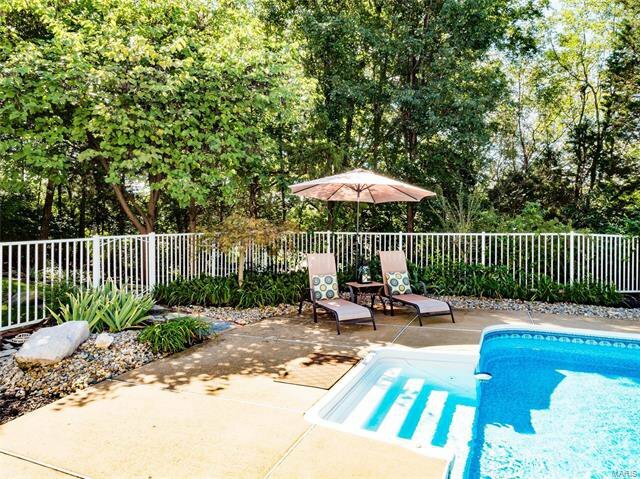 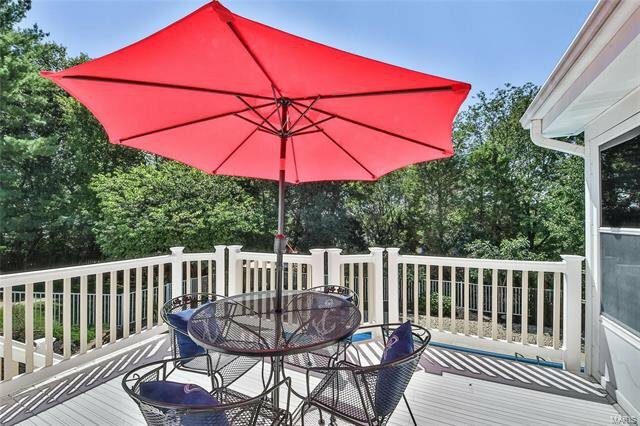 Park like setting backyard is inviting and ready for you to call Home!